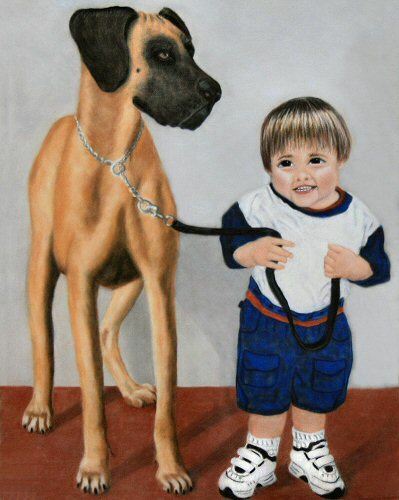 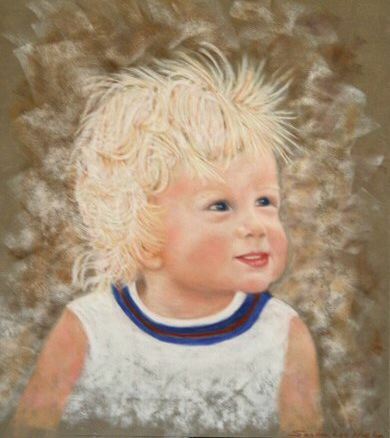 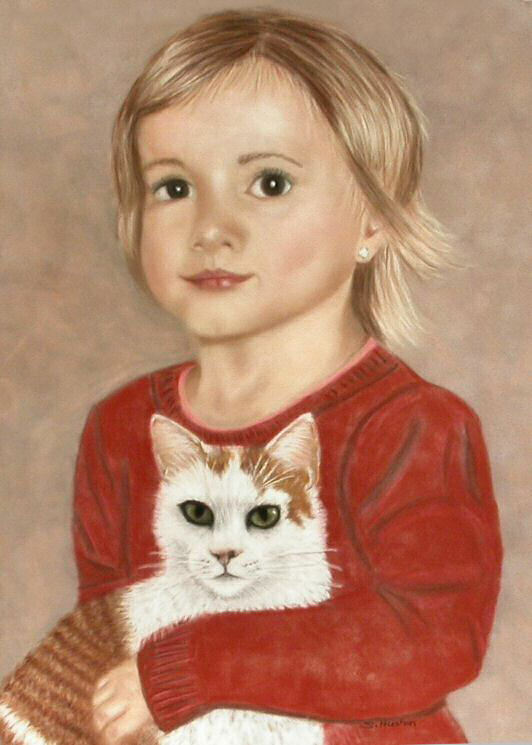 Below is an example of some of the children's portraits I have completed. 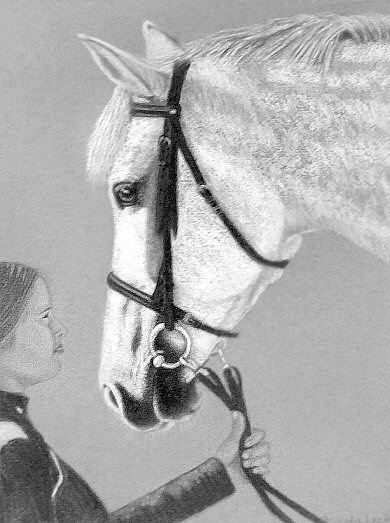 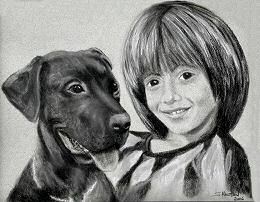 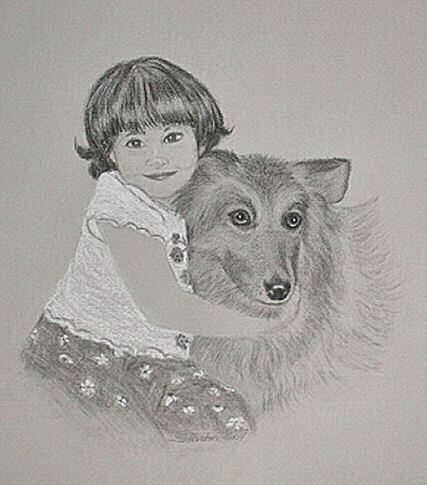 For more information on how to commission your own special charcoal or pastel portrait of your child, contact me with your ideas. 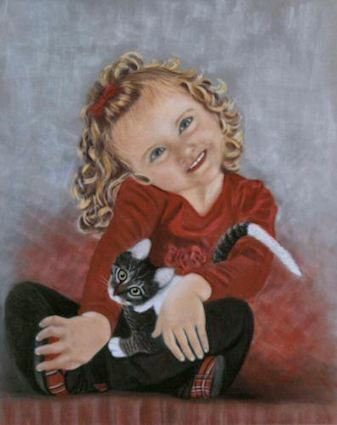 18x24 - $675.00 For complex backgrounds please add $100-$200 depending on the size.